Dr. Joel McCuen joined our practice in September 2016. During his career, Dr. McCuen has taught at OSU College of Dentistry for 25 years, has served on numerous Boards, Chaired the Ohio Commission on Dental Testing and was recently voted by his peers as one of the Top Dentists in Columbus, Ohio (Columbus Monthly, Dec. 2011). 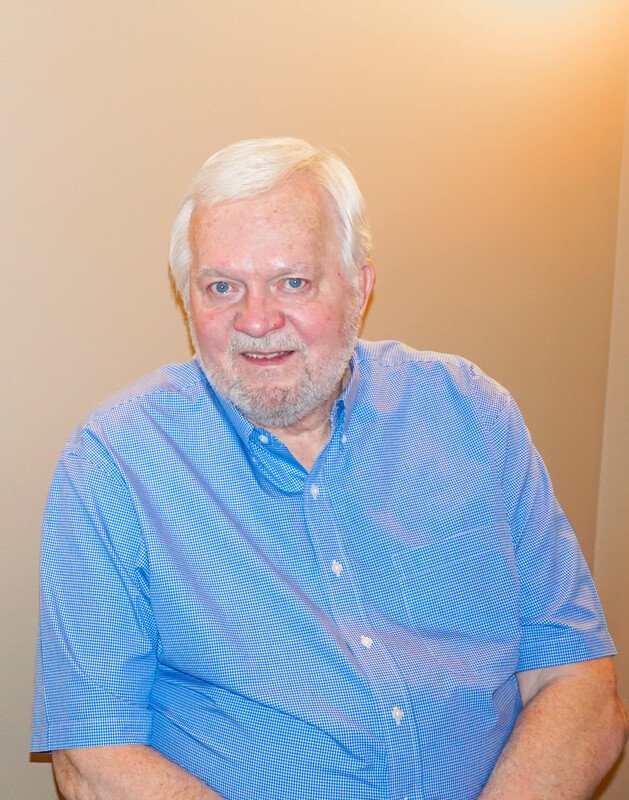 Dr. McCuen continues to further his education each year, keeping him current with the latest, most effective methods of treatment and care for our patients. He gives straightforward answers and information in order to allow you to make the best choices for your oral care. ​Dr. McCuen loves being a dentist and the positive relationships that have grown through his practice. He treats his patients like they are a part of our family. Dr. McCuen, while professional in his approach, remains gentle and sensitive to personal needs and preferences.